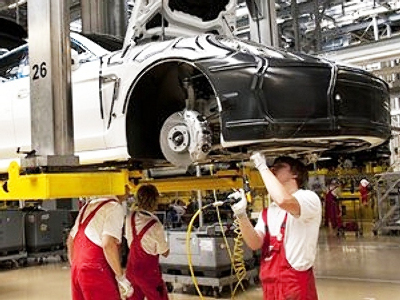 Russia’s car producers are expected to get a boost from the creation of a new Special Economic Zone in the Stavropol district of the Samara-Togliatti region announced by Industry and Trade Minister, Viktor Khristenko. The Government has agreed to allocate $235 million from the federal budget in 2011-2014 to set up an industrial and production SEZ in the Samara region. According to the plans, $222 million is to be spent on construction of on-site infrastructure facilities, $10m is to be used to build off-site infrastructure facilities, and $3m is to be invested into engineering surveys. The Minister hailed the creation of the new Special Economic Zones (SEZ) as a move which will help boost the viability Russian automaking, building on the experience of a previous SEZ in Elabuga, near Kazan. 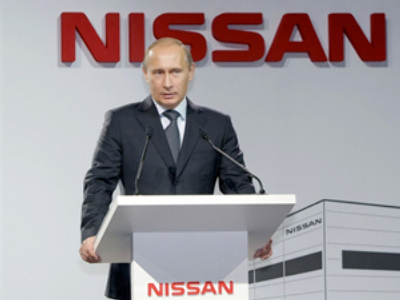 Deputy Prime Minister Igor Sechin said Prime Minister Putin has already signed a decree to get the ball rolling after calling for the creation of an industrial economic zone in the Stavropol District to help with the AvtoVaz reorganization. 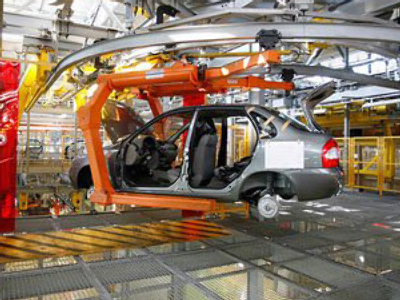 Minister of Industry and Trade Viktor Khristenko said that the zone will specialize in producing car components – using the skills of an estimated 30 thousand Avtovaz employees affected by restructuring. He said the SEZ will work in conjunction with the existing one at Elabuga. Deputy Prime Minister Sechin announced several agreements with the potential investors who are in talks to allocate at least 41 billion roubles into the project. On the government side, improved infrastructure, lower business costs and tax benefits are being promised Sechin says.